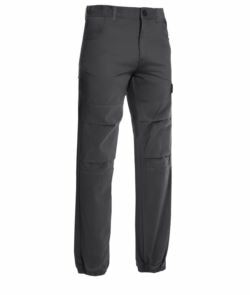 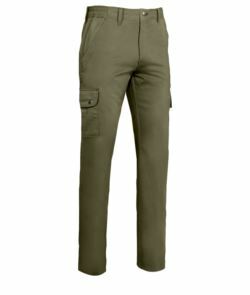 Our cargo pants are made from a combination of hardwearing materials, these suits are stylish and provide outstanding durability. We provide various options of fabrics to meet your needs such as, stain or liquid finish, reinforced nylon hem and triple stitched on all major seams, velcro fastening knee pads or abrasion resistant knee pad pockets and many pockets to keep your belongings safe while you are at work. 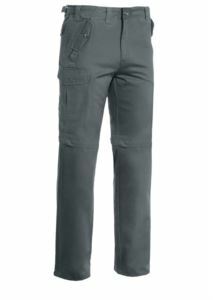 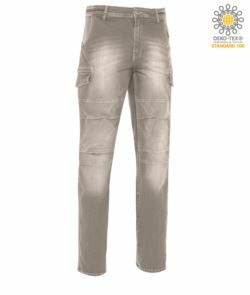 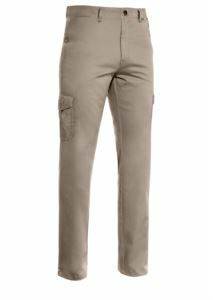 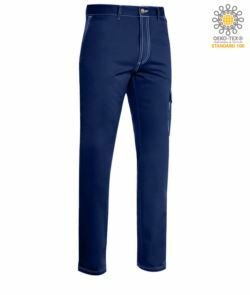 Browse our cargo work trousers & pants and contact us, you can find what you're looking for.